Nose: Lifted notes of citrus, sweet pea and mineral aromas. Palate: Zesty citrus and flinty characters are balanced with a well structured acid backbone. A semillon that can be enjoyed in its youth but will also reward those who carefully cellar. 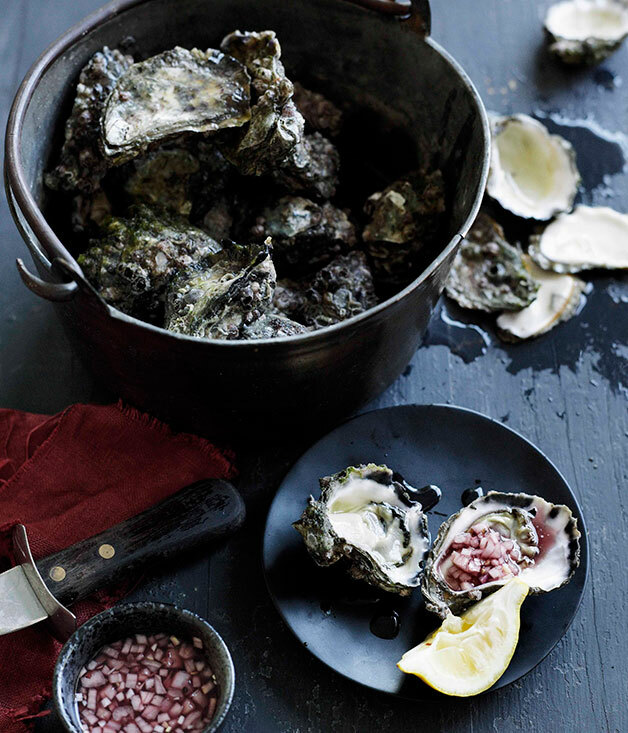 Freshly shucked oysters and mignonette :: Gourmet Traveller Australian Gourmet Traveller recipe for freshly shucked oysters and mignonette.